Are you ready to go on the ride of your life? Then make sure you stop by your local movie theater and catch the newest family movie, Monster Trucks. You and your family are sure to laugh a lot and fall in love with the the cutest subterranean creature. Full of speed and family friendly action, it definitely is the perfect must watch movie. 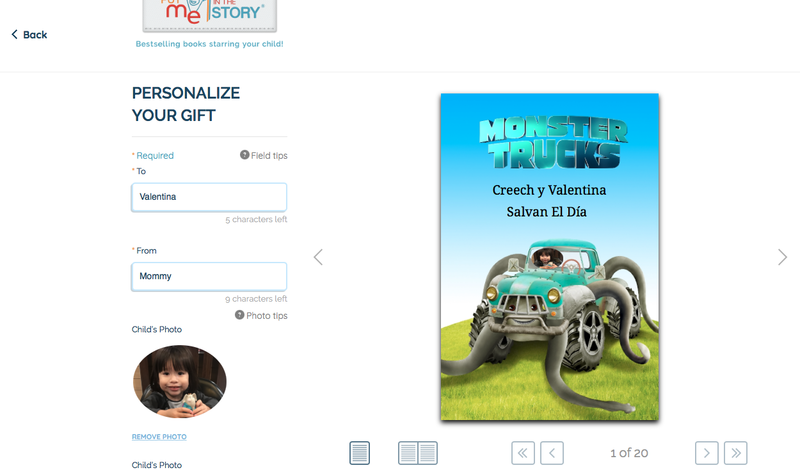 In the meantime make sure to go and make E-Book Personalized Monster Trucks Book that you can personalize with photos of your child. This is free and requires no credit card. Are you ready for the Monster Trucks adventures to begin? The little one in your life needs their own Monster Trucks e-book. 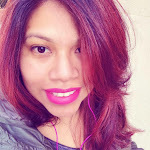 Valentina loved seeing her pictures and has been enjoying looking at it on my phone. If you follow me on social media you will see that I've been sick and was finally able to get out of bed today. 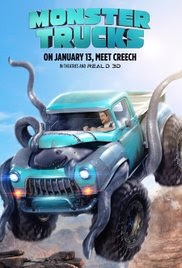 Due to me being sick we had to miss an early screening of Monster Trucks but we will definitely be watching it this weekend and after that doing a special arts & crafts Monster trucks related. Make sure to keep an eye on the blog, and check out how we make our own Monster Truck out of a milk carton. 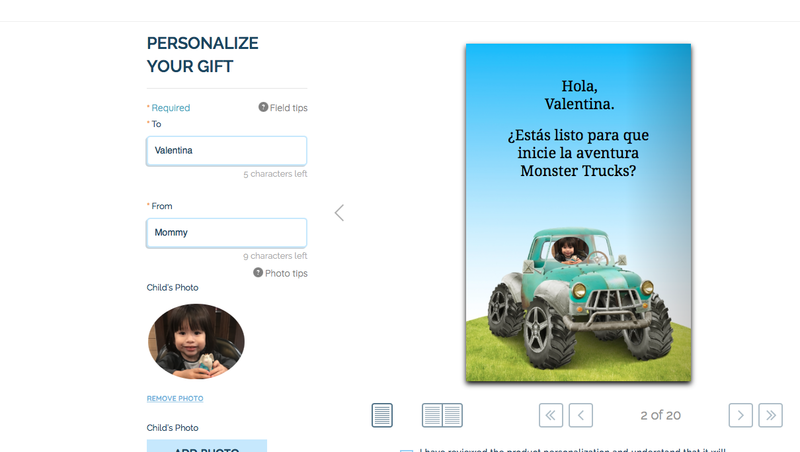 Now make sure to watch Monster Trucks, Valentina is definitely excited and can't wait to watch it. 1 comment on "Get Ready For The Ride Of Your Life With Monster Trucks"
This movie is amazing I love it. It has some action, comedy, romance. It's a perfect family movie for anyone.